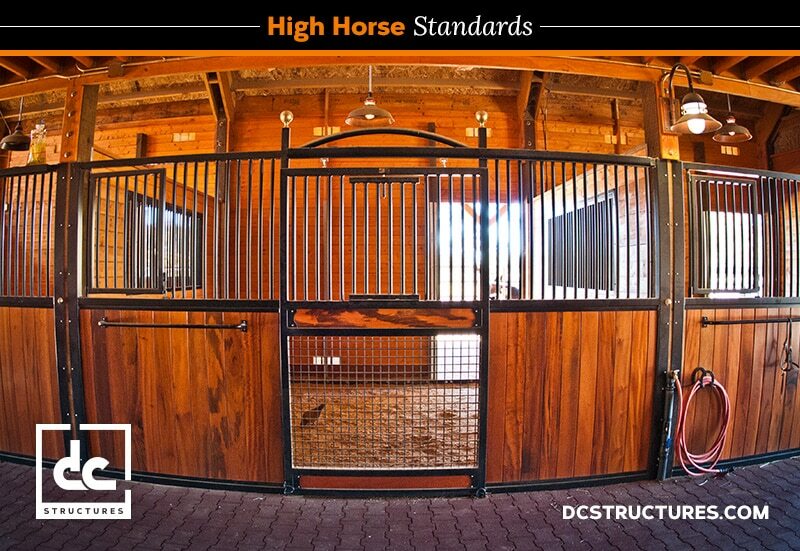 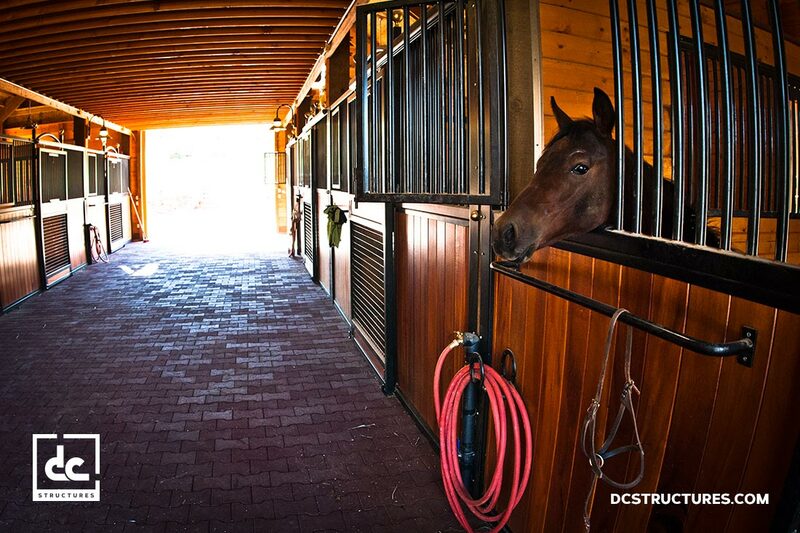 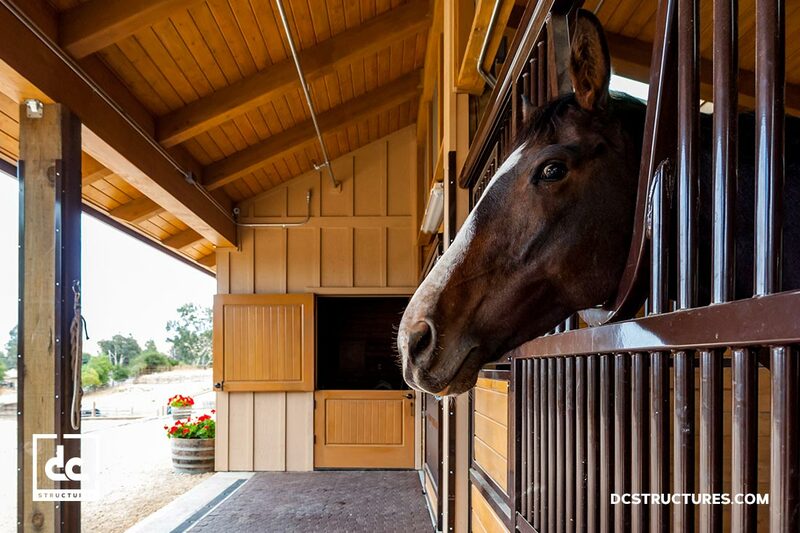 DC Structures specializes in top-of-the-line horse barn kits, with horse stall designs that are fit for a stallion. 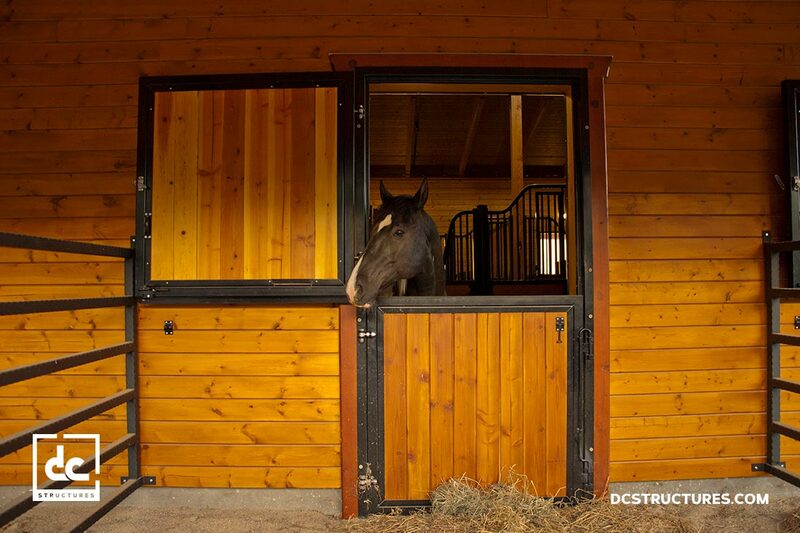 Whatever your equestrian needs, we’ll work with you to modify your plans and produce the best possible horse stall setup for your unique situation. 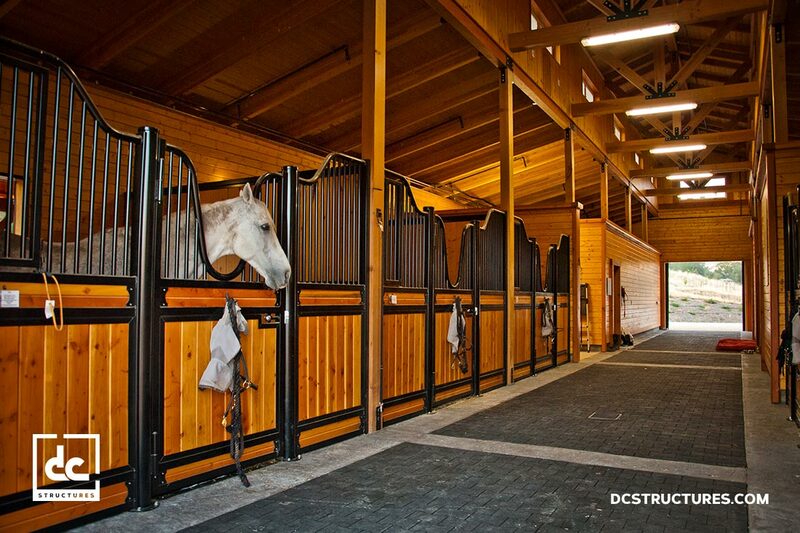 Take a look at our horse stall showcase to see how we’ve turned our clients’ dreams into happy homes for their horses. 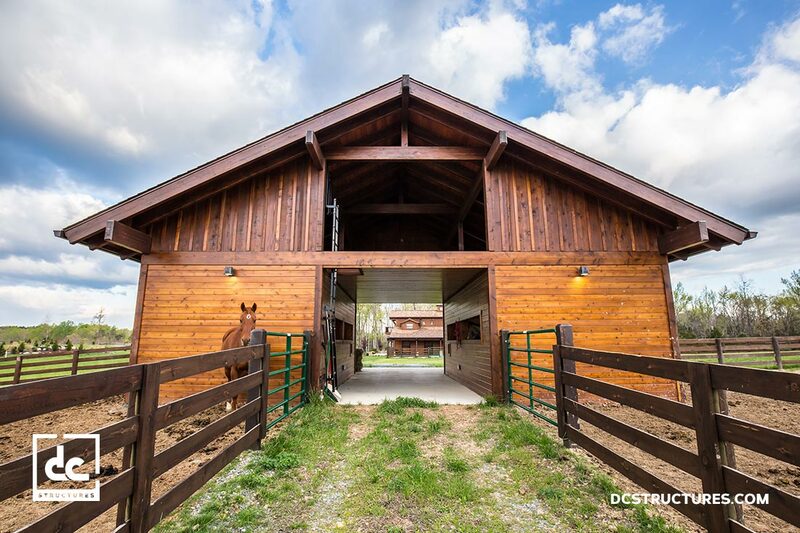 Get started on your own dream barn by requesting our digital catalog today.